After installed Chinese software, my browsers’ homepage have changed to other website. 1)Check all browsers’ shortcuts’ properties. 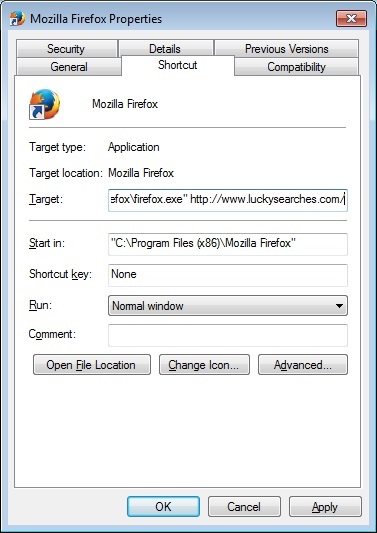 Check on “Target” & remove unwanted URL.